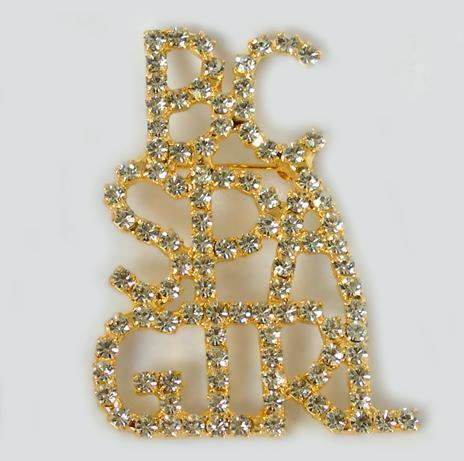 Handmade 'BC Spa Girl' Pin with clear Austrian Crystals. Available in Silver or Gold tone. A great way to promote your new Spa line BEAUTY CONSULTANT SPA GIRL. Pictured in Gold. Please specify color when ordering. Vintage Style Pink Cadillac Key chain. 2 inches or 3 inches long with mirror on the back. Please specify size when ordering. 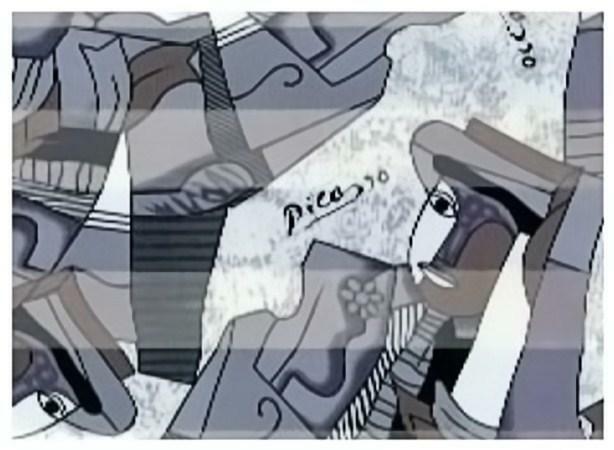 Silky Gray, Black & White Picasso Scarf. Short size 21' by 21". Long/Large Size (14" by 5 ft.).